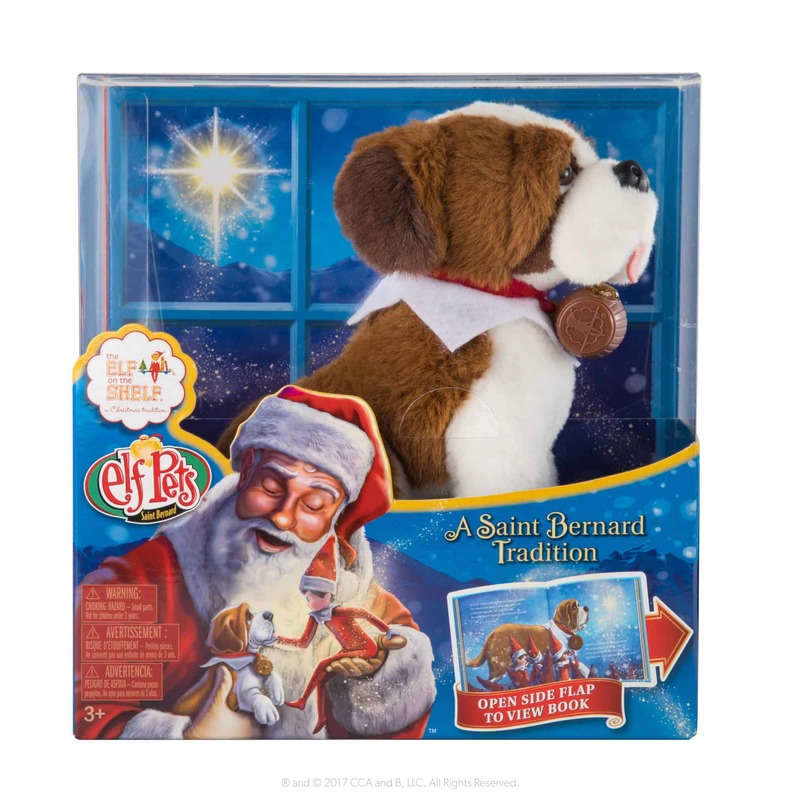 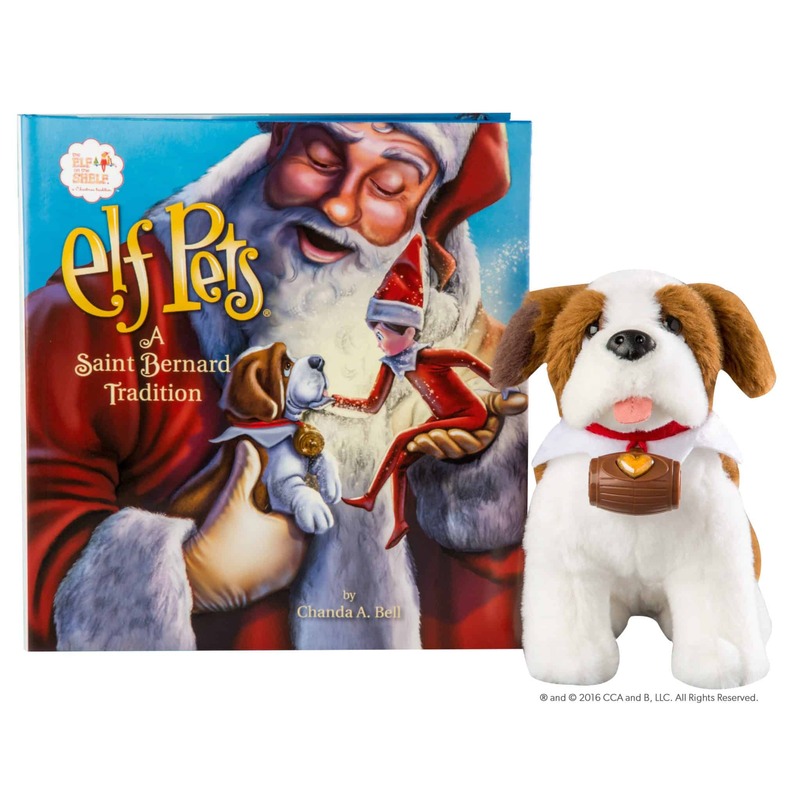 Adopt a new pup friend for your elf with the lovable Elf Pets®: St Bernard pup! 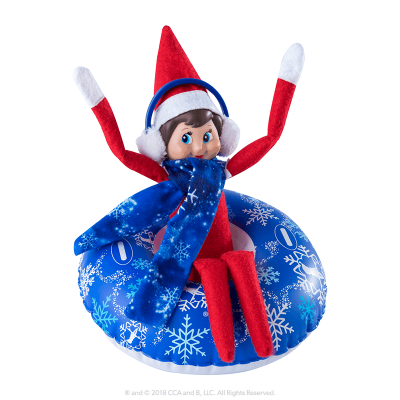 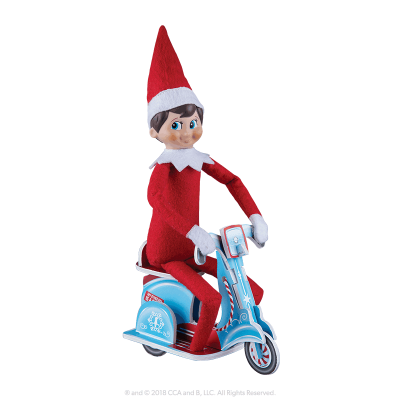 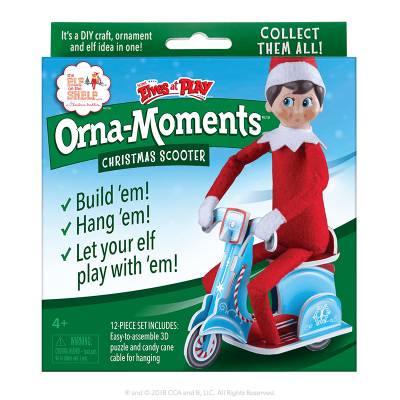 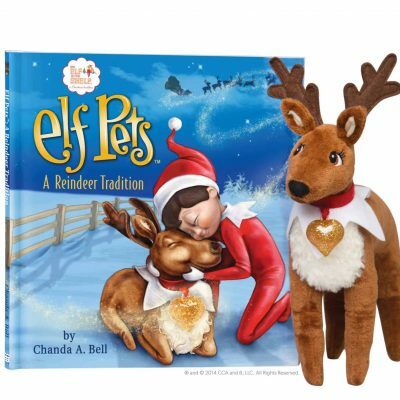 Unlike Elf on the Shelf, who loses his or her magical powers when touched, this pet is designed to be hugged, cuddled and snuggled by children and is sure to be a hit with children who love their elf. 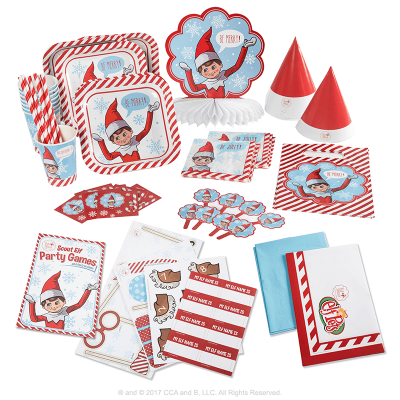 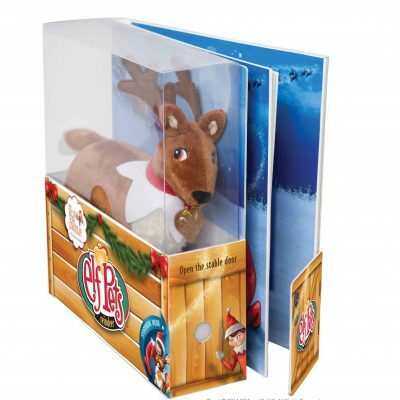 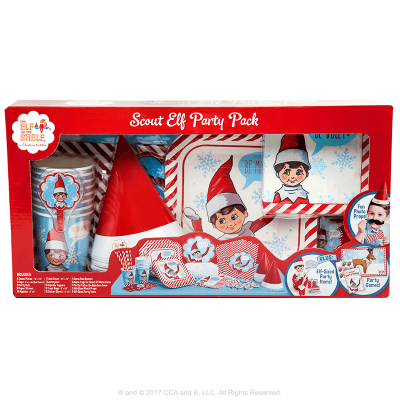 Box set includes a hardbound children’s book and one of Santa’s special Elf Pets® St Bernard pup.